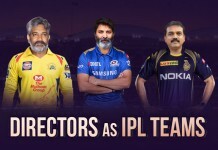 Winter and Monsoon is the best time you can enjoy your chai with an amazing weather but it’s not the same with chai lovers in the city they love drinking chai whenever possible and they become unstoppable when it comes to chai. It’s not just chai, it’s “THE CHAI” and the best chai combo could be chai sutta, chai samosa, and chai pakoda. Let it be a small chai bandi or a luxury restaurant all that matters is the chai. 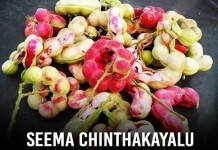 For all those who really want to know what is there in a chai that makes it “THE CHAI”, here are a few places where you must go to enjoy the chai. 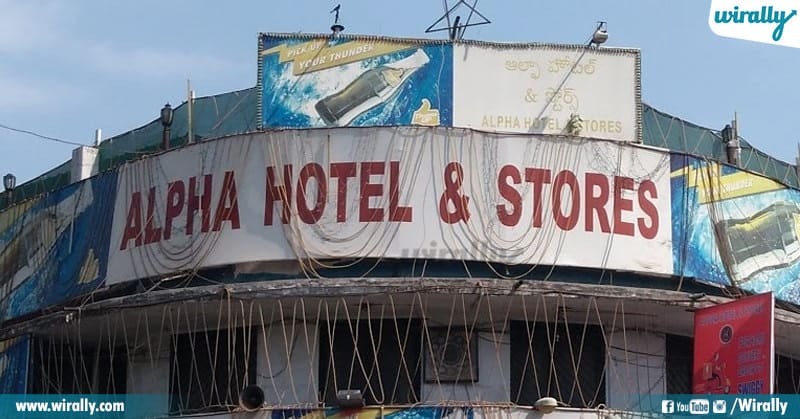 Alpha is this one legendary place that all of us love and want nothing to be changed about it. The authentic Irani chai and biryani is what everybody craves for at this place and believe it or not Alpha is the best place to satisfy your taste buds. 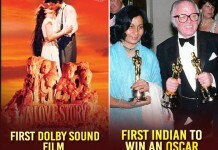 Where there’s amazing biryani, there’s amazing chai as well and Bahar is a perfect example for this. 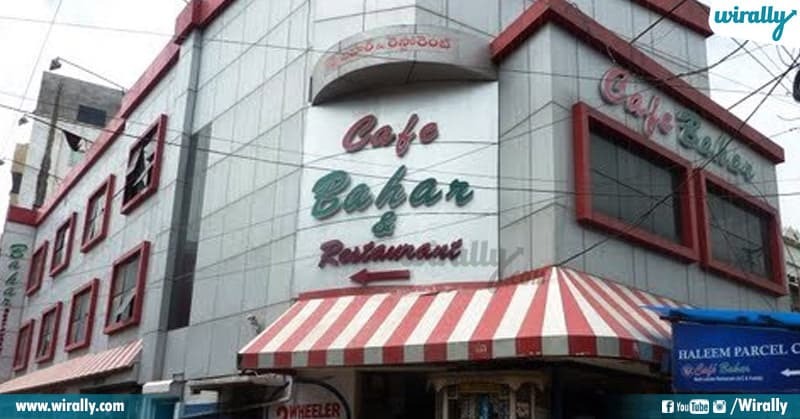 Started in 1973 as a chai – coffee place in Hyderabad has earned a special place in every Hyderabadisheart and whoever has tried the chai at Café Bahar. They say it’s always the best when it’s local and Sarvi is one such place that serves the city’s one of the best chai. 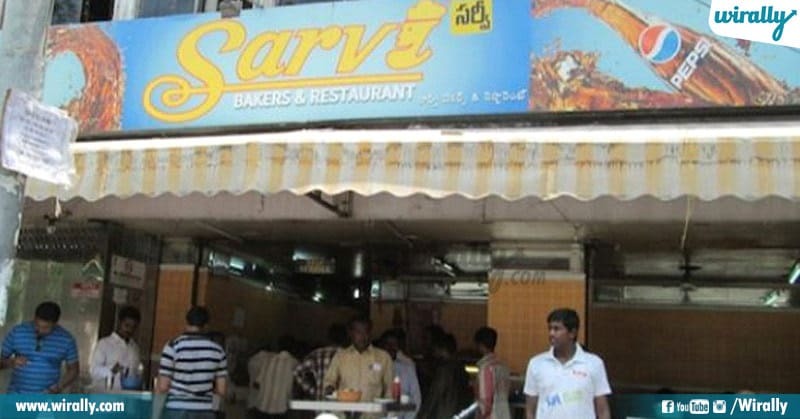 Sarvi is known to serve everybody’s favorite combo of chai and samosa but at Sarvi the “Chota Samosa” and Osmania biscuit. 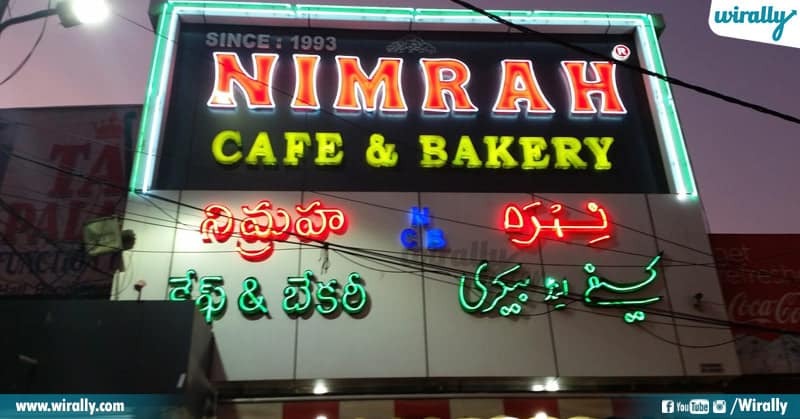 If you want to capture and enjoy the real Hyderabadi culture then you must head to the old city and when in old city why not a chai at our Nimrah (NCB). If you love early morning chai NCB is best as it opens at 4 in the morning. 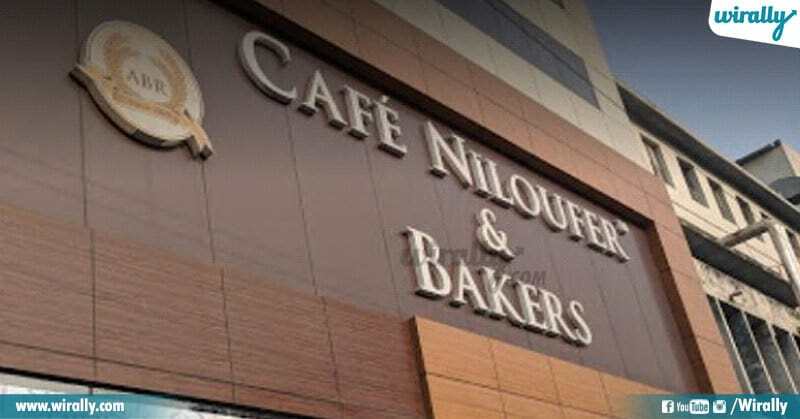 If you want to make your friends and family members also chai lovers then Cafe Niloufer must be the first name that must strike in your head. If you do not have plenty of time then another way could be by ordering it online but going to the place and drinking it gives you the right feeling. 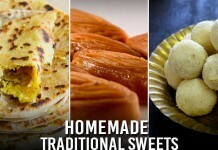 By now you must be confused where to taste the right chai in Hyderabad and trust me all the places mentioned above are equally amazing, so why you try chai from all the places and let us know your favorite chai and the place. Cheers to all the chai lovers!